Gay-Bashing in YYC. We remember. As we approach May 17th, the International Day Against Homophobia, Transphobia and Biphobia, we thought it might be a good time to reflect on troubling moments from our city’s past. The 1980s and 90s in Calgary were a particularly bad time for gay-bashing. Attacks were concentrated in the Beltline: one had to stay alert when walking there for thugs with baseball bats and a grudge to work out. As AIDS deaths mounted in Calgary – they hit their crescendo in 1994 – society at large had a lot of anxiety about the now visible gay community in their midst. Many bashings went unreported. Some people lost their lives. In 1990, one Calgarian named Jeff Harris, recounted to a Calgary Herald reporter his nightmare which had occurred three years prior. Harris, then a 38-year old nurse, was on his way to meet some friends at a club, strolling there on a warm Friday evening in June. Then, near the intersection of 13th Avenue and 1 St SW, a baseball bat swung out from behind a garbage dumpster and connected with his face. The first blow unhinged his jaw and knocked out some teeth. Several repeated blows sent even more teeth scattering down the sidewalk, and pulverized facial bones. His assailants then proceeded to kick the downed man for several minutes. Finally, two men who had seen Harris’ three attackers from a nearby apartment gave chase to the assailants. Other samaritans came to Harris’ aid and called police and paramedics. Harris was just able to write his name on a cigarette package before he blacked out. By coincidence, the ambulance delivered Harris to the same emergency room where he worked; his co-workers did not recognize him through the damage. Nine doctors, attended the beaten man, trying to preserve his tenuous hold on life. They estimated that he had lost more than six pints of blood and had severe brain swelling. When the swelling was brought under control, it took more than 6 hours and 280 stitches to close Harris’s wounds and wire together his 27 facial fractures, including 11 breaks in his jaw. Nine weeks of recovery in hospital, left Harris whole, but substantially changed and forever haunted. The three assailants were found through a tip from a gay neighbour who lived in the same apartment complex as the thugs. The baseball bat, with Harris’ dried blood still clinging to it, was found in their apartment. Not only were the three charged in the Harris attack, they were also tied to other gay-bashings in the neighbourhood. The three roommates, who had formerly worked as bouncers at a local bar, pled guilty, and expressed surprise that Harris lived. The oldest attacker was 22. 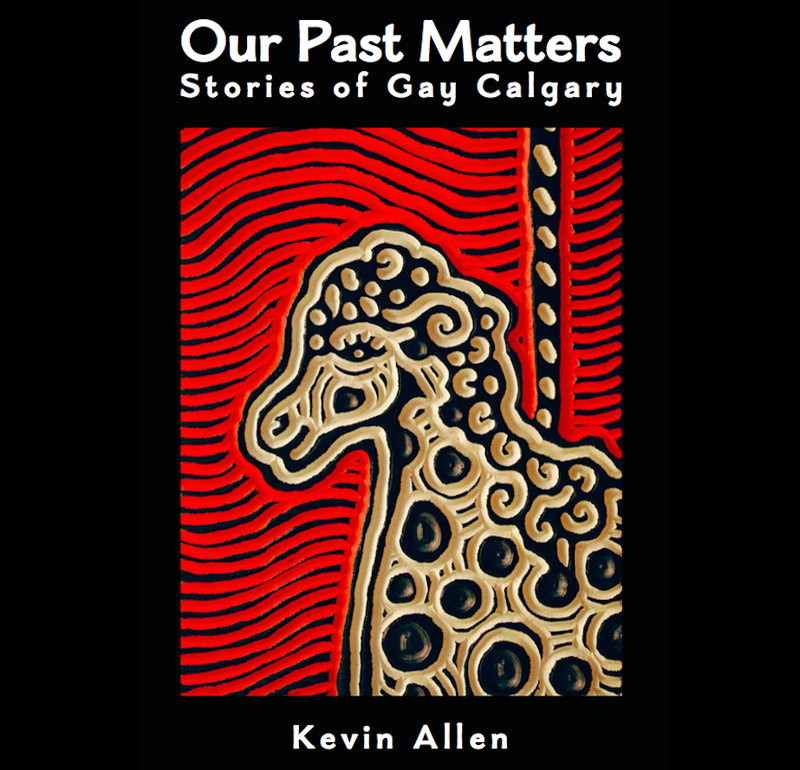 This entry was posted in Gay history and tagged Beltline, bisexual, Calgary, gay, gay bashing, Gay history, hate crime, human-rights, idahot, Jeff Harris, lesbian, May 17th, queer, transgender. Bookmark the permalink.